Silvery pink color. Aromas and flavors of melon, cranberry juice cocktail, and fruit punch with a supple, crisp, dryish light body and a tingling, quick finish with fruit tannins and no oak flavor. A mild and approachable quaffer to take the edge off a hot day. 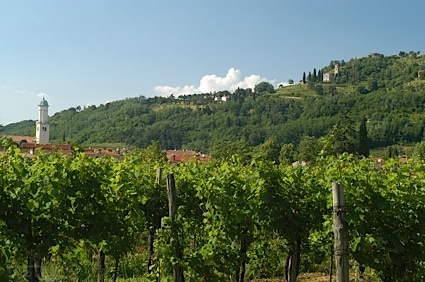 Bottom Line: A mild and approachable quaffer to take the edge off a hot day. 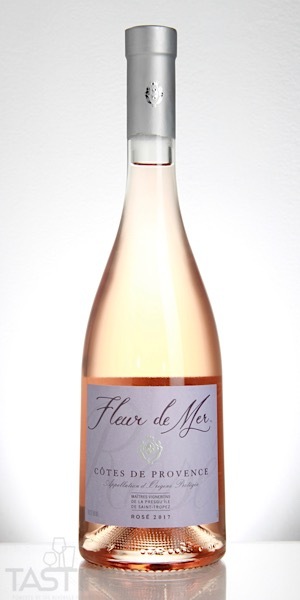 Fleur de Mer 2017 Rosé, Côtes de Provence rating was calculated by tastings.com to be 83 points out of 100 on 10/2/2018. Please note that MSRP may have changed since the date of our review.